As a prominent organization, we are passionately engaged in trading and retailing a wide range of IT Equipment. The entire range offered by us are provided in compliance of the industrial norms and are well-known in the market. As a prominent organization, we are passionately engaged in trading and retailing a wide range of IT Equipment. 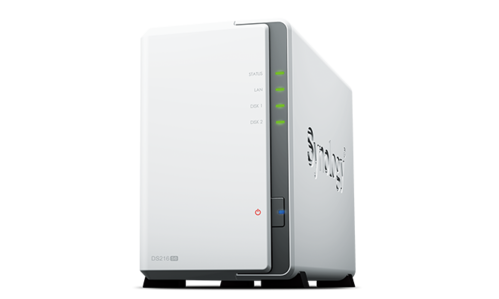 Our product range includes Fortigate Firewall, Ubiquiti Wireless and Cisco Router. The entire range offered by us are provided in compliance of the industrial norms and are well-known in the market. This product-range is offered by us on very competitive prices to survive in this cut-throat competition.